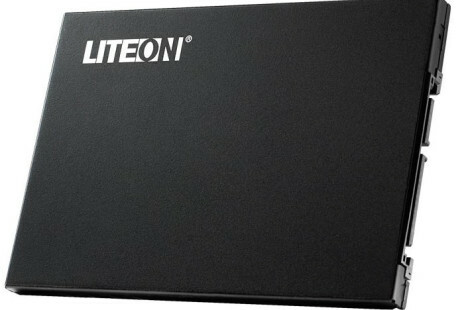 The popular maker of PC components and peripherals Lite-On has announced the new Mu-II line of solid-state drives. 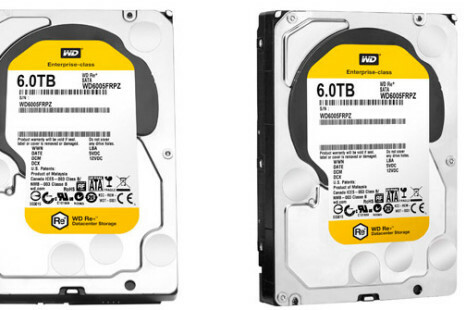 The US maker of hard drives Western Digital (WD) has announced the new Re+ line of hard drives. The new line offers models with capacities of up to 6 TB and is designed for use in datacenters and storage systems. The US hard drive maker Western Digital has added a 4 TB model to its Green hard drive line, which offers quiet, cold and energy-efficient hard drives, although the tradeoff is that they cannot boast top performance. Chip giant Intel has announced it is currently shipping its new 335 Series SSDs – the first SSDs based on 20 nm NAND flash memory.